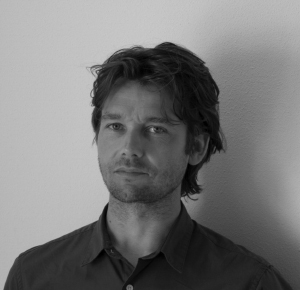 Dirk Ploos van Amstel, who established his design studio in Maastricht in 2011, has a Master of Arts in user interaction design from Utrecht University. He is part of an academic research group where he researches behavioural change by persuasive design. Several designs from his studio have clinched top industry awards, including the German Design Award 2017. His work is featured in the prestigious catalogue Star Product Designers. . His creations reflect his conviction that users form a stronger bond with products when their construction and functioning are clearly shown. In other words, when function is an integral part of form.